The Lost Vape Orion DNA GO Replacement cartridge uses a 0.25 ohm pod meant for vaping regularly. Each pod can accommodate up to 2ml of your favorite E-Liquid or Salt Based Nicotine respectively. 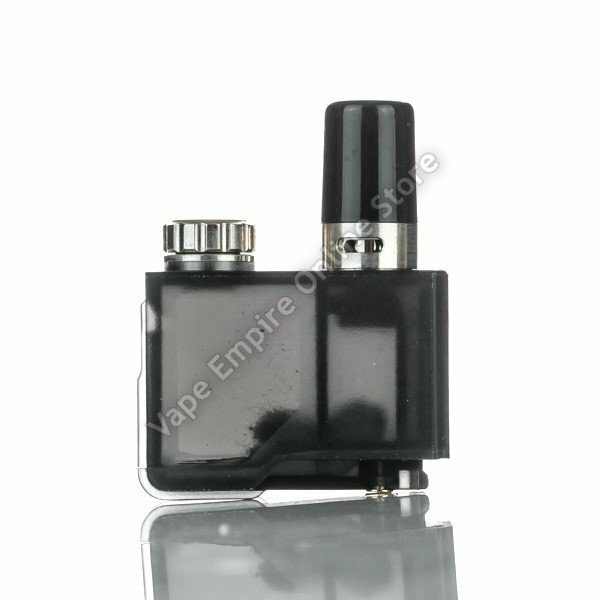 Located underneath the drip tip of the pod is an adjustable airflow slot for users to choose either Mouth-to-Lung draws or Direct-to-Lung draws.